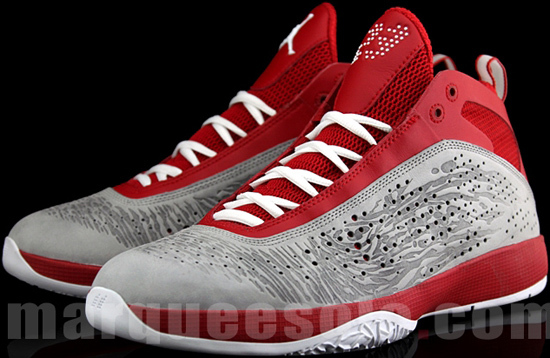 A brand new colorway of the Air Jordan 2011 popped up online today. This one in a nice red, grey and white colorway. 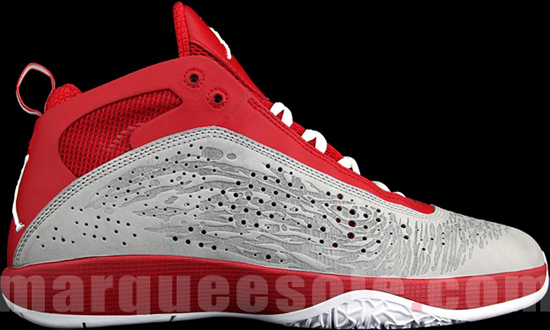 The colorway looks very similar to Ray Allen's All-Star game PE from this year. 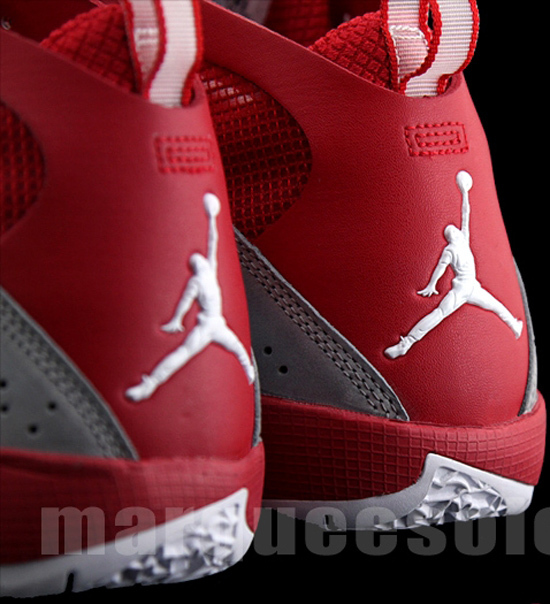 The only real difference is that Ray's pair is blue/grey while these are red/grey. Both pairs are dope nonetheless, and i'd love to add both to my collection. I'll have a much better chance trying to add this colorway over the PE's any day so i'll stick to these. No word yet on a release date, but once I find it out i'll update the Release Dates section with the info which can be found on the sidebar to the right. Check out more images below, and one thing is for sure, I might have to double up on these! Just Released : Air Jordan VII Retro - "Orion Blue"
The "Orion Blue" Air Jordan VII Retro released today, Saturday, March 26th 2011. 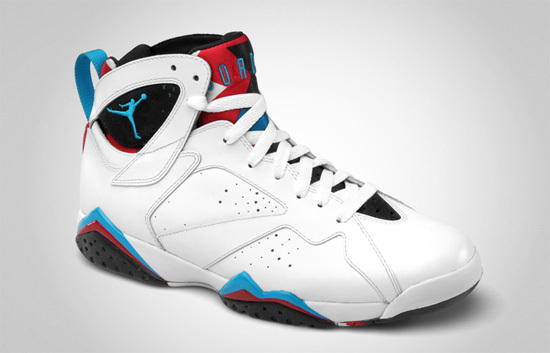 They are a brand new colorway of the Air Jordan VII, and the first released in 2011. These are a general release available everywhere and retail for $150. They come in full family sizing, men's all the way down to crib soft bottoms. 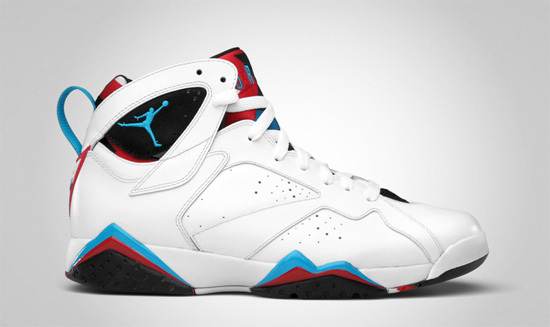 This colorway features an all white leather upper with hits of orion blue, black and infrared finishing it out. They have received mixed reviews from people and so far have a hate/love relationship amongst sneaker heads. Did you grab a pair? I personally do not love this colorway, but it has grown on me. I saw them in person and they're not that bad. But the combination of colors makes it a hard pair to wear if you like to match your kicks to the "T" with your outfit like myself. As a result, I passed...for now. I have a feeling these will go on sale, so I will either wait for that or a discount. I could've got a pair for $120 ($30 off) today, and still passed. Under $100, and i'll grab one. Gotta have a pair for the collection! But, to much other important stuff is releasing and that's what I must focus on. "On to the next" as the Ghost Hunters would say. The Air Jordan XIV will be returning once again in 2011. This will mark it's third release and second retro run. Kicking things off is this new stealth/black-obsidian-white colorway. 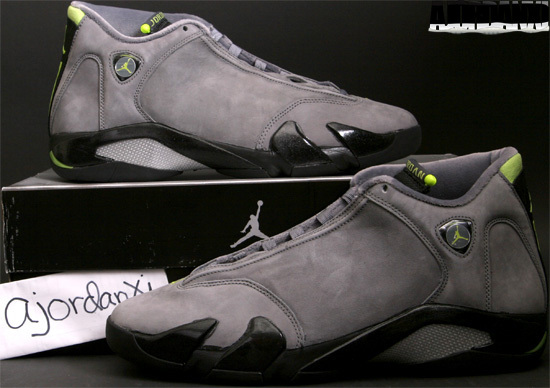 They feature an all grey nubuck upper with a black tongue, sockliner and midsole. 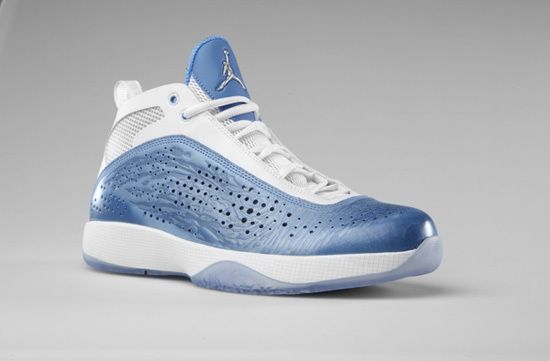 White shoe laces and outsole along with hits of blue complete this pair. No set release date yet, but they are scheduled for a Holiday '11 release which means they will hit sometime between October and December of this year. Right now it looks like November, but that's not confirmed at this time. As soon as I have set release info, I will post it up. 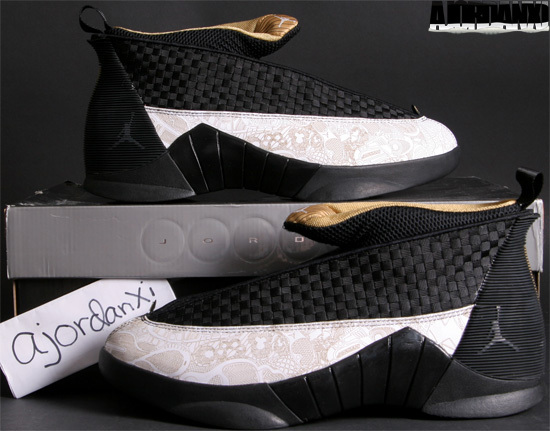 They will be a general release and retail for $160, $10 more than their original release and previous retro run. One thing is for sure, this colorway was executed properly. 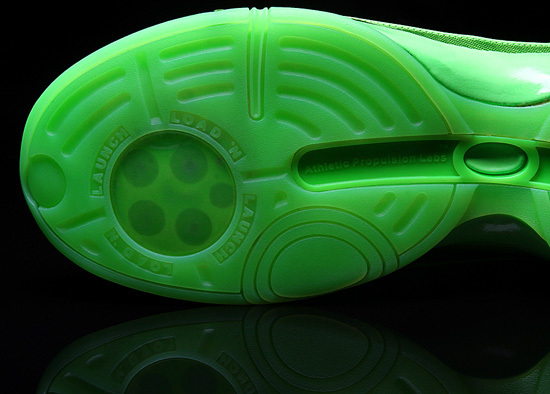 The newest Sole Collector collabo has been unveiled. 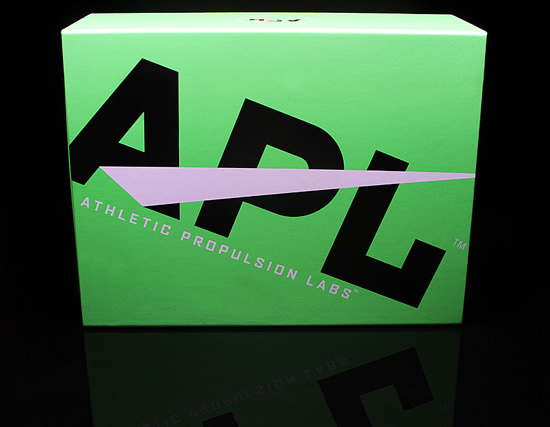 This time, teaming up with Athletic Propulsion Labs, or APL for this all green Concept 1. 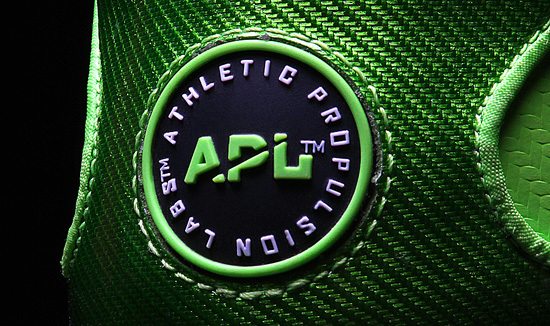 Inspiration comes from the brand's staple Load 'N Launch technology is proudly highlighted in APL's ever-familiar shade of green, regardless of whether white and black complement the shoe, or even red or navy. 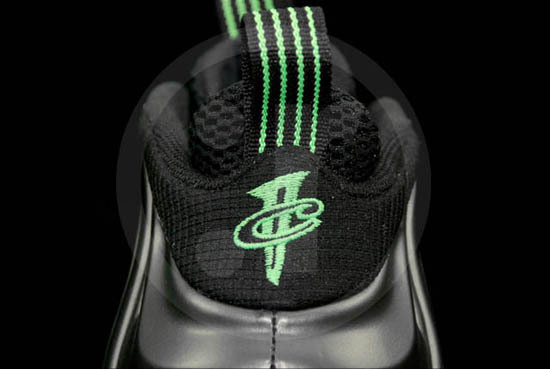 Packaged in an all green box for the first and only time, from the carbon mesh toe and quarter to the glossy upper rand and midsole, you'll see APL's green that got them here celebrated throughout this exclusive edition of the Concept 1. For more info on how you could score a free pair, click the link above. 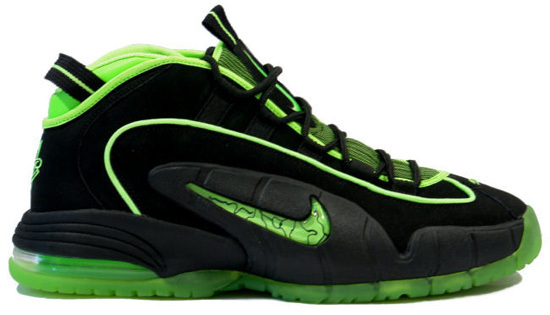 The Penny I is back in full affect in 2011. 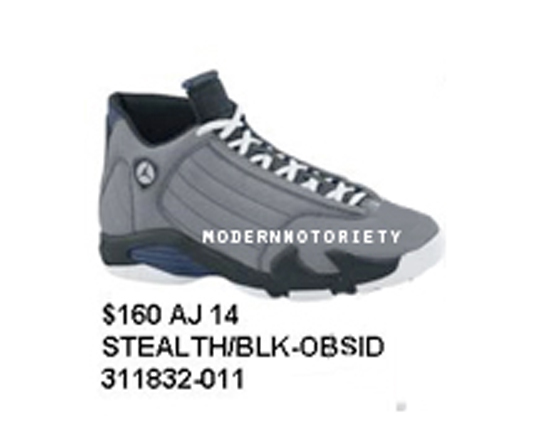 The last the this model was retroed was in 2007 and only the "Orlando" and "Chicago" colorways were re-released. 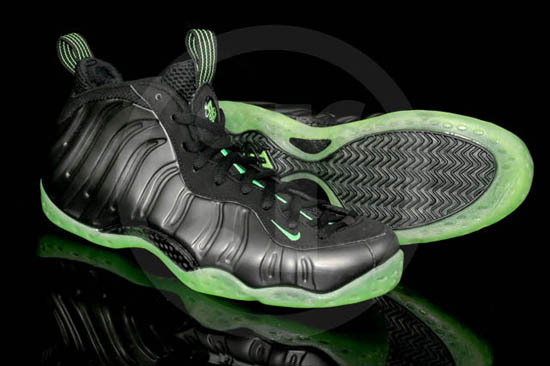 This year, the "Orlando" colorway has come and gone as well as a new "Phoenix" colorway. 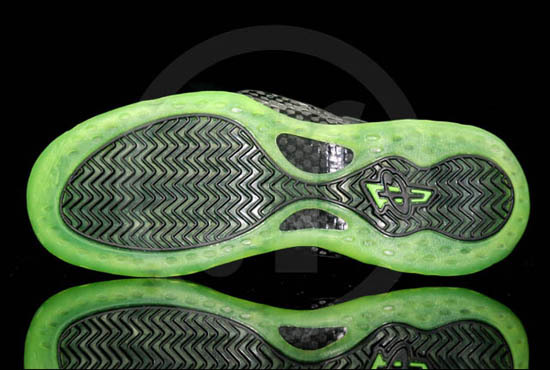 A few more general release colorways are on deck as well as some limited colors, like this "Electric Green" colorway. 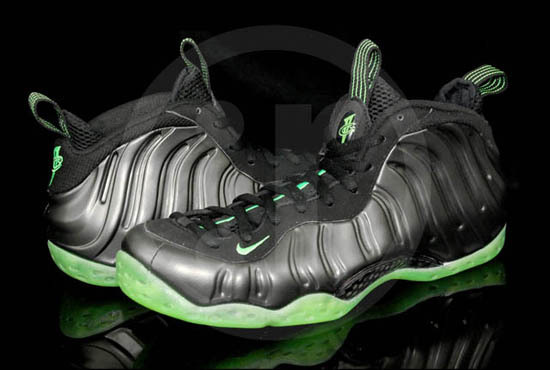 Long before the Foamposite One in the same colorway was announced, this pair popped up. 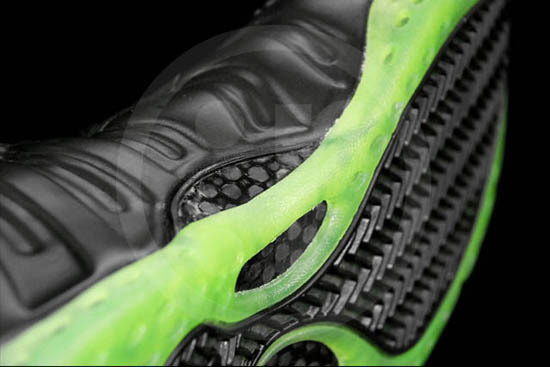 Original samples did not include a translucent green outsole, the it seems the finished version will. 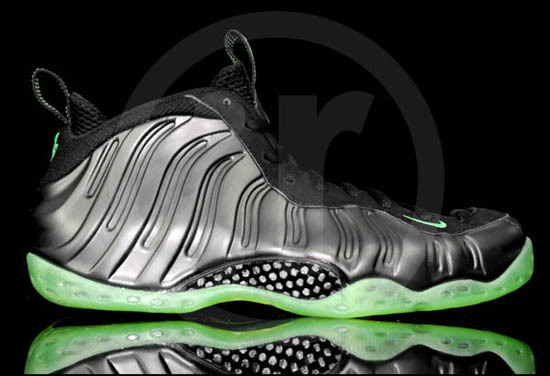 These are set to release as a House of Hoops exclusive (unfortunately) as a part of the "Highlighter Pack" soon. Once I have the official release info I will post it. 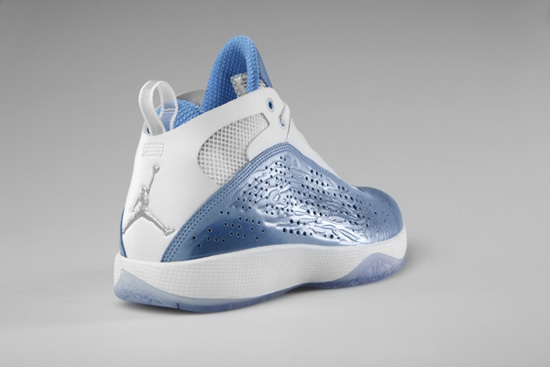 This new colorway of the Air Jordan 2011 is a player exclusive colorway made exclusively for the University of North Carolina. 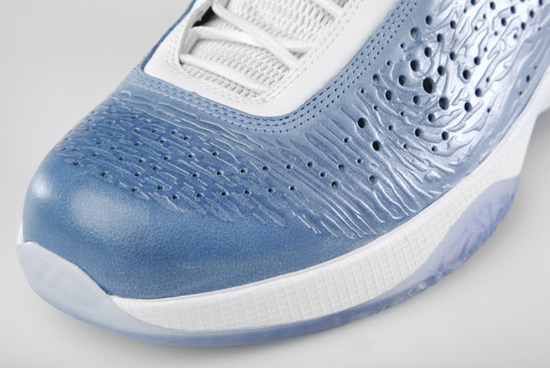 They feature a white and university blue upper wit a nice icy clear blue outsole. The Tar Heels will be wearing these during the 2011 NCAA Tournament. 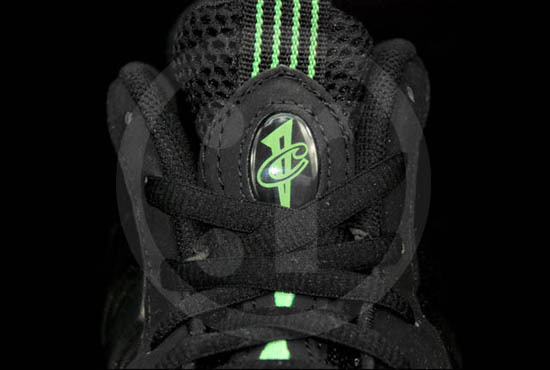 These are not scheduled to be released although if they did, i'd be all over them! 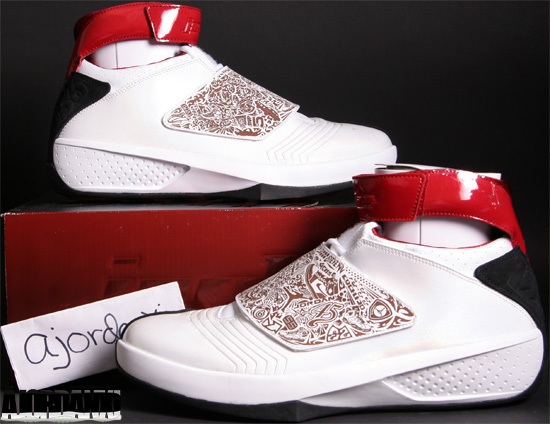 To celebrate Black History Month in 2011, Jordan Brand released their first ever sneaker to commemorate the month. 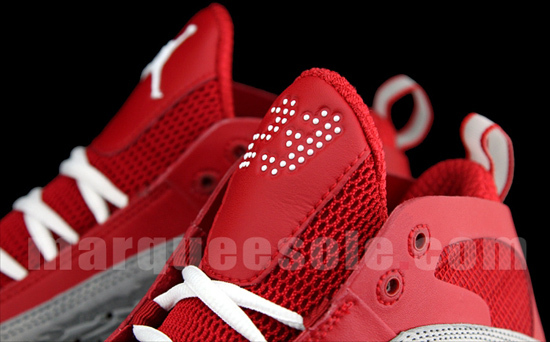 This Air Jordan III Retro was a very limited release and sold out instantly. 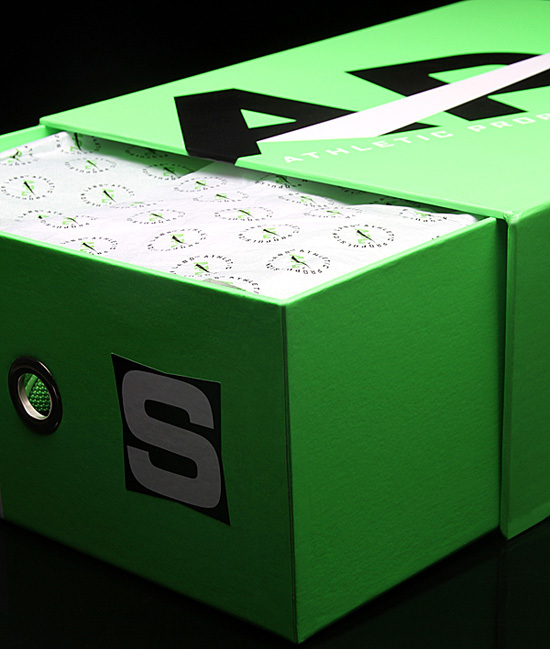 They came in the original-style Jordan III box and were only made in men's sizes. 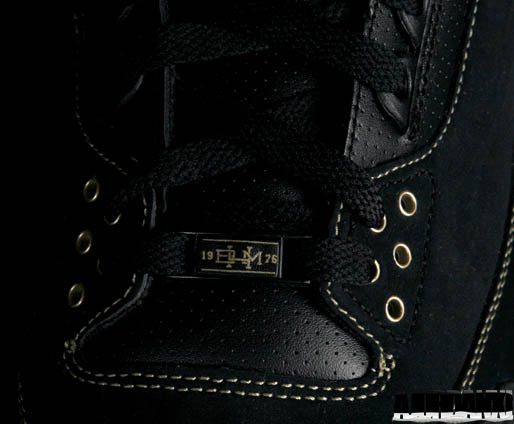 A Nike Air Force 1, Zoom Kobe VI and Converse Star Player EVO were also released in this "BHM" pack. 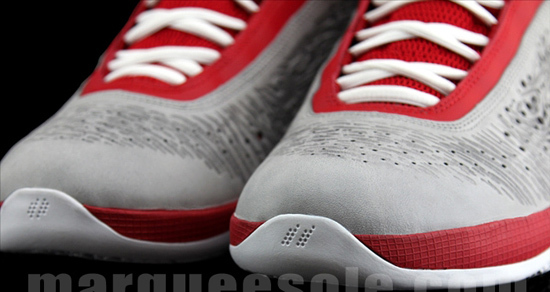 Other shoes were made exclusively for players to wear on the court throughout February as well. I am very glad to have a pair in my collection. I got them last month, just never had the time to take pics. Enjoy the pic below, they will also be added to the Air Jordan III section of My Collection shortly. Well well well, what do we have here? 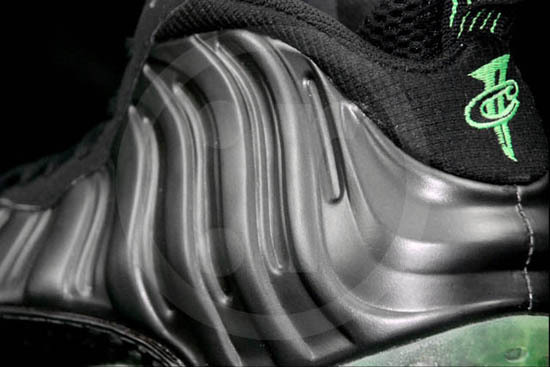 Looks like a new Nike Air Foamposite One colorway! 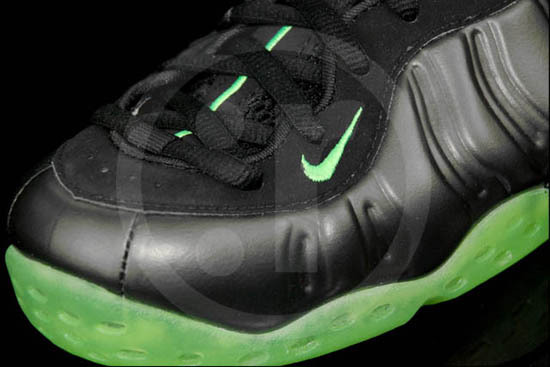 These "Electric Green" Foam's are set to drop sometime this year. 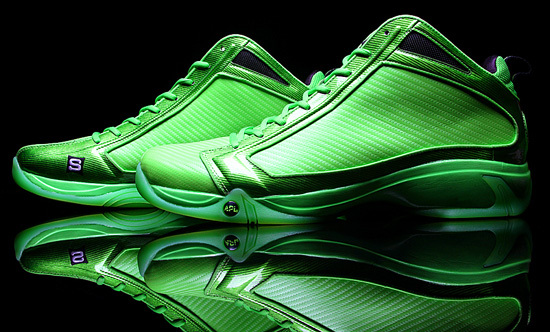 A similar colorway is set to release in the Nike Air Penny I as a part of a limited HOH exclusive "Highlighter" Pack. 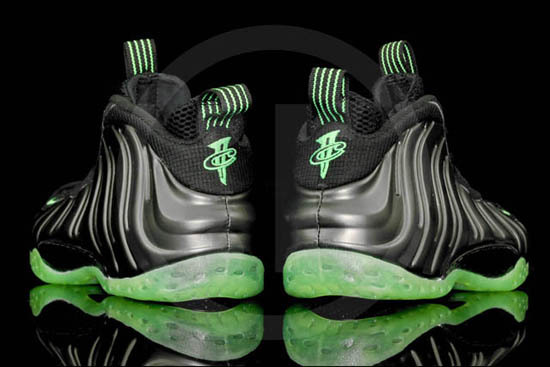 No word on release dates for either the Penny I or Foamposite One "Electric Green" colorways but one thing is for sure, both are must haves. As soon as I find out release info i'll post it!